Allied Medical Instruments (Allied Medical) is a privately owned company established in 1986. 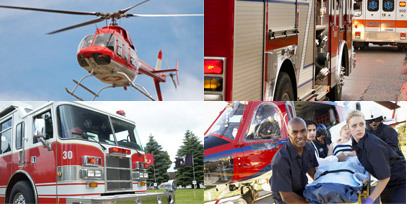 Allied's focus is full service marketing, sales and distribution of medical devices to EMS, Fire and Police. This ISO certified company has grown into the preeminent Canadian authorized distributor of medical supplies for all emergency services. With over 30 years dedicated solely to the industry, Allied is the trusted Canadian leader through this all-inclusive commitment. The top OEM's in the field confidently put their trust in Allied Medical to professionally inventory, market and represent their wares. All that we represent have a professional trust knowing we ensure all Health Canada and relevant medical device requirements have been met. Allied differentiates itself by ensuring all of our account executives are fully trained EMS specialists providing the full range of services and resources when you need them.